The Debt Service Ratio (DSCR) under corporate finance measures the cash flow available in order to pay current obligations. This rate designates the net operating incomes as a multiple of the claims due in a financial year inclusive of principal, interest, lease payments and sinking fund. The Debt Service Coverage Ratio under government finance shows the amount of export earnings required to meet principal and annual interest payments in the external debts of the country. This ratio is further used in personal finance by bank loan officers to find out the income property loans. 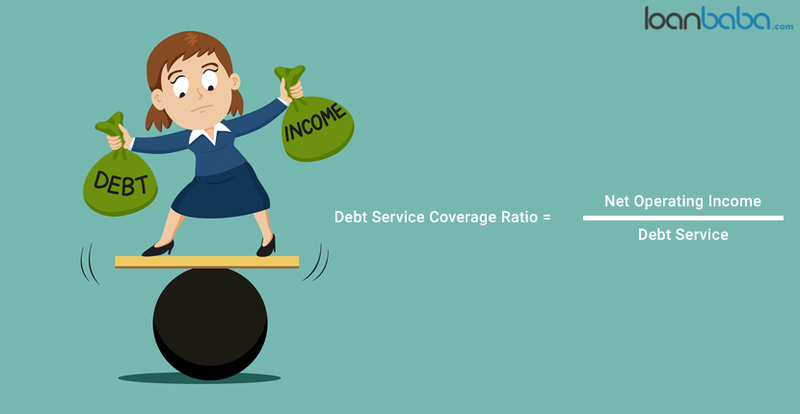 If the Debt Service Coverage Ratio is more than 1, then the person, company or government have enough income to pay off current obligations and vice versa. A negative DSCR shows a negative cash flow. Thus, if DSCR is 90%, then it will mean that company’s net operating income has to cover 90% of annual debt payments. In the context of personal finance, the borrower would have to look for their personal income to project that position. 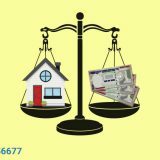 Usually, the lenders do not lend if the ratio is less than 1 but a person with substantial outside income might get a benefit. The Net Operating Income = Revenue – operating expenses (without taxes and interest payment). However, non-operating income may be included in EBIT (Earnings before Interest and Tax) during calculations which are not the case for net operating income. While an investor or a lender compares the creditworthiness of different companies or a manager compares the same for different years, it is important to ensure that the same criteria have been used in all the years or in all the companies. If you are a borrower, make a note that the lenders might have different standards of calculations they consider before lending. Total debt service: It refers to the present claims like the principal, interest, lease payments, sinking fund, that are due for payment in the next year. Thus, in the balance sheet, it will show as short-term debt and current share of the long-term debt. What is the Use of DSCR to Lenders? The DSCR gets complicated with income tax as interest payments are deducted before calculation of tax payments. 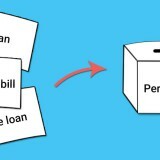 Thus, a better way to calculate the total debt service is: interest + (principal / [1- Tax Rate]). The lenders access this ratio in routine to make sure repayments of loan and obligations. If the ratio is less than one and there is no set up of outside earnings, it’s hard to make the repayments. Further, if the ratio is 1:1, then the condition is sensitive as even a minor decline will mean non-payment of an outstanding loan. The minimum DSCR that a lender may demand depends on the macro economic conditions. If the economy is growing, one will find credit readily available, and lenders will forgive you even for lower rates. 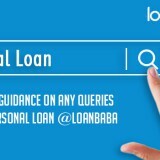 What to Do Next If You Default at Loan Repayments?